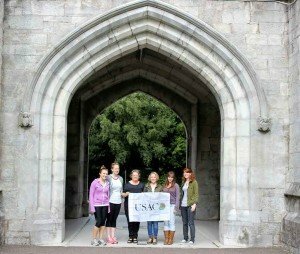 Hello, my name is Caela Provost, new US Representative to University College Cork in Ireland, and proud guest blogger for USAC! 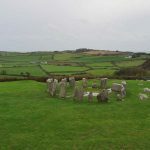 As I tend to be loquacious if given too much leeway, I am going to get started with this blog to spare all of you a landslide of words about how much I love Ireland, and of course, Cork! 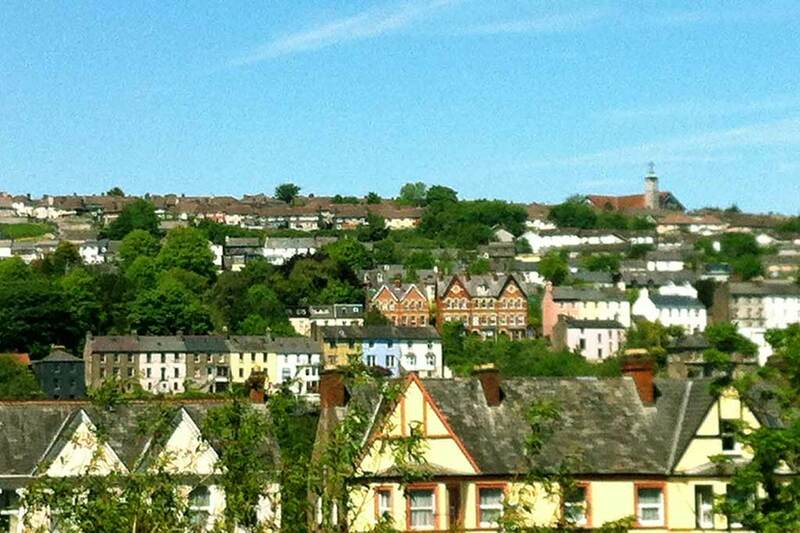 So, without further ado, the “Top Ten Reasons to Study Abroad in Cork”. 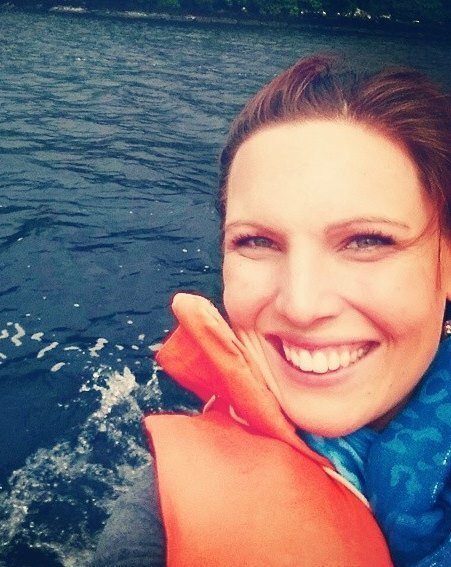 10) The People Really Are Friendly: I know that it may seem stereotypical to say that Cork is home to friendly people, but I can assure you that it really isn’t at all. 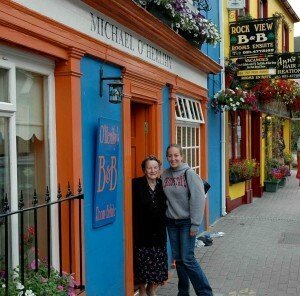 The residents of Cork are genuine, kind, helpful, and fun. Any visiting student will feel welcome amidst any “new environment trepidations”. 9) You’ll Be Eating in the Culinary Capital of Ireland: From food options in Cork City like The English Market, The Quay Co-op (organic and vegetarian), and Cafe Serendipity, to the restaurants of the famous Kinsale, travelers can expect healthy choices and great tastes during their time in Cork. 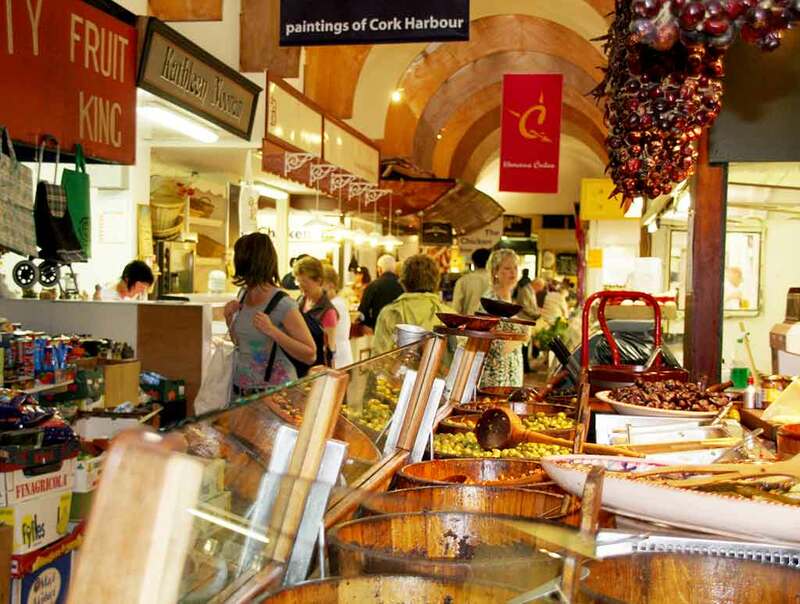 8) The City is No Stranger to Young People: Cork is an excellent place for young people to study, simply because the city is brimming with a vibrant young adult population. Needless to say, students will never lack opportunities to make friends and interact with their peers. 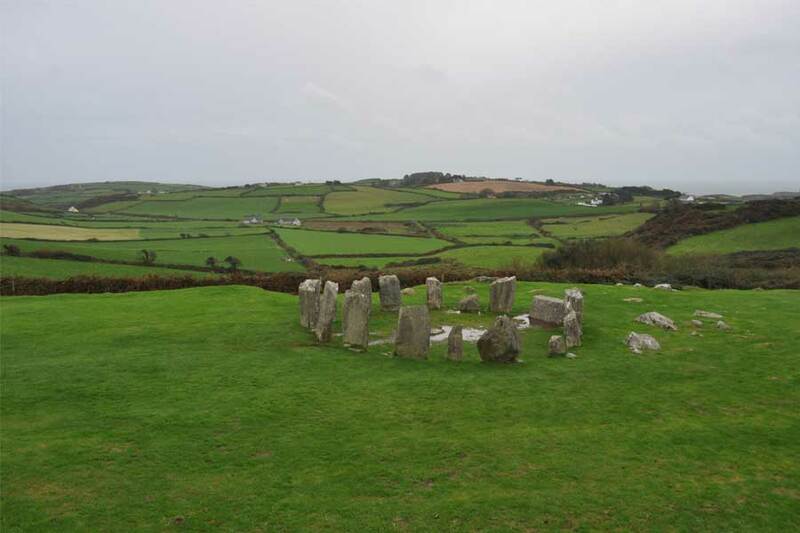 7) There’s an Excellent Array of Nearby Attractions: From the “Titanic Experience” in Cobh to Blarney Castle (and the famous stone) in Blarney, Cork is no stranger to all the history, culture, and beauty that has, and continues to, make Ireland such a popular travel destination. 6) There are Numerous Health and Wellness Opportunities: Looking for high-class athletic/training facilities? Students at University College Cork can avail of the countless exercise options found at the Mardyke Arena Health and Leisure Center. Not a gym buff but seeking a way to stay fit? 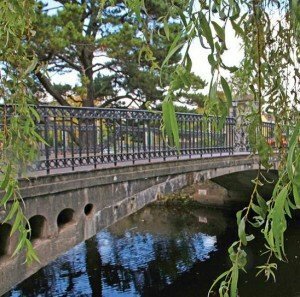 Try out the Cork Walks: heritage trails developed by the Cork City Council and the Department of Transport, Tourism, and Sport! 4) Cork is Home to the Tyndall National Institute: The Tyndall National Institute in Cork City is “[…] one of Europe’s leading research centres in Information and Communications Technology (ICT) research and development and the largest facility of its type in Ireland.” The institute was established in 2004 and work there led to UCC/Tyndall being selected as a “Finalist in the Sustainable Energy Awards” in 2013. 3) Cork Makes Balancing Excitement and Safety Look Easy: It’s true. Cork is the perfect city to visit for study abroad opportunities, because the city has somehow discovered a way to combine an exciting environment with an area that makes visitors feel safe and secure. 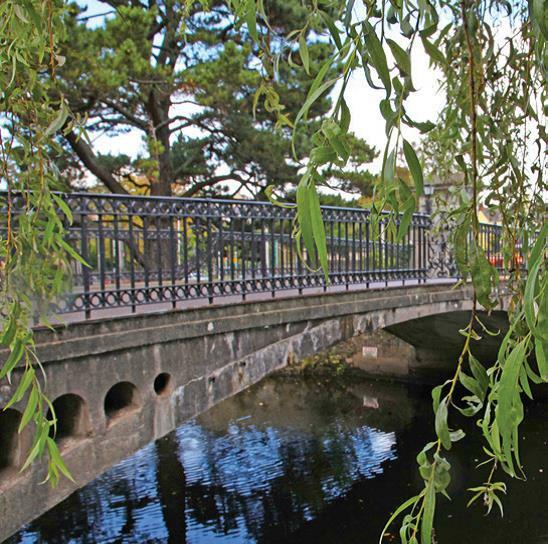 Call it magic, call it charm, call it what you will…Cork has successfully mixed oil (fun) and water (safety). 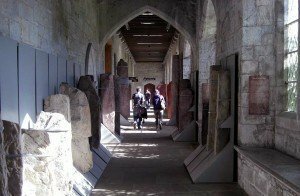 2) Cork is Filled with History and Culture: Historic buildings, old prisons, towering cathedrals…Cork City has it all (and that’s just the tip of the iceberg). 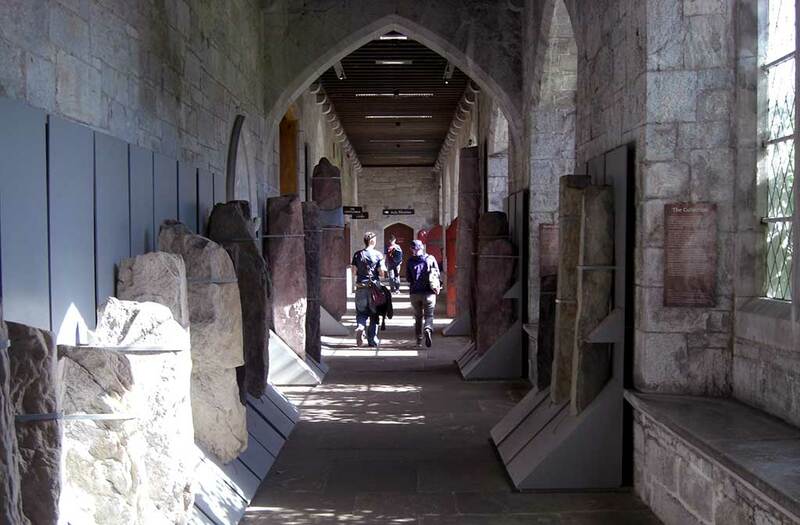 University College Cork also boasts renowned departments of history, archaeology, Irish studies, and literature (to name a few), AND is home to the largest Ogham Stones Collection on display in Ireland. 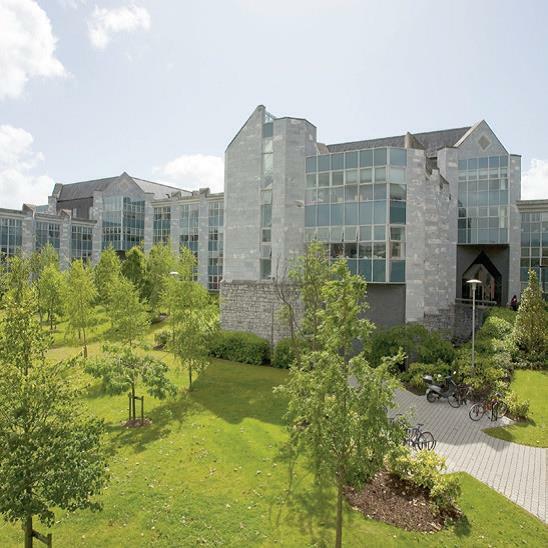 1) University College Cork is the “Total Package”: University College Cork is a well-known academic institution, a Green Campus, home to an energetic student population, a school that encourages well-roundedness in its students, and a campus beautiful, historic, and celebrated. Visiting students become a part of campus, and UCC inevitably becomes a part of them. More about studying abroad in Cork, Ireland with USAC. 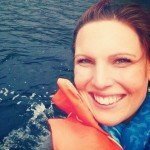 Caela Provost is an avid writer, travel enthusiast, and literary zealot living in Parsippany, New Jersey. 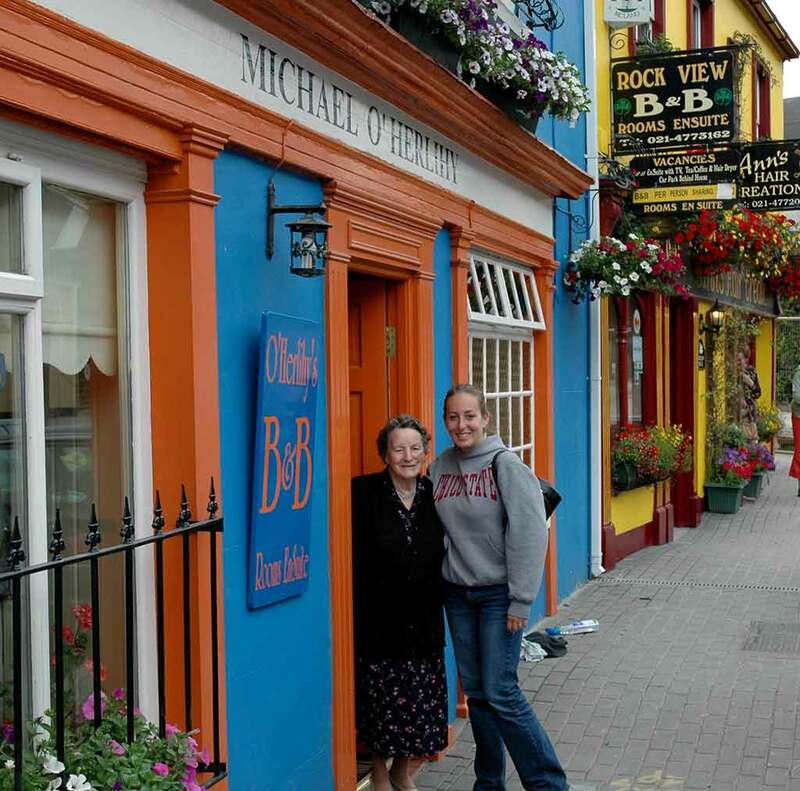 She received her BA in English with Minors in Music and Theater from Marist College in Poughkeepsie, New York, and her MA in English from University of Limerick in Limerick, Ireland. She now serves at the new US Representative for Study Abroad and Postgraduate Programs at University College Cork, and is thrilled to have the opportunity to encourage students from across the United States of America to pursue their studies and time abroad at UCC! 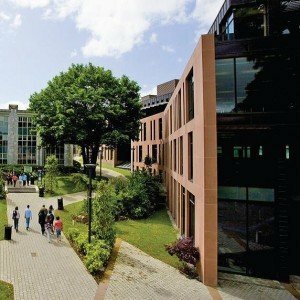 Just wanted to put my two cents in … it was a long time ago now … more than 10 years in fact … but my semester in Cork was one of the best times of my life. i would highly suggest taking a closer look at this program if you’re interested in studying abroad. it was really an awesome city, and an awesome experience!